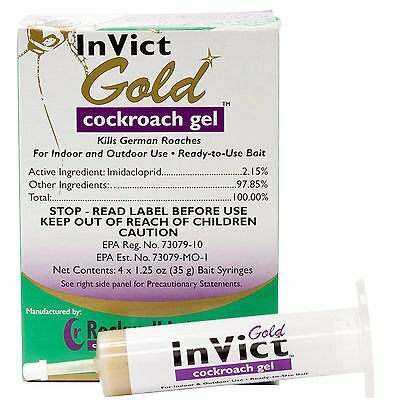 New InVict Gold Cockroach Gel is formulated for extremely rapid control of roaches. 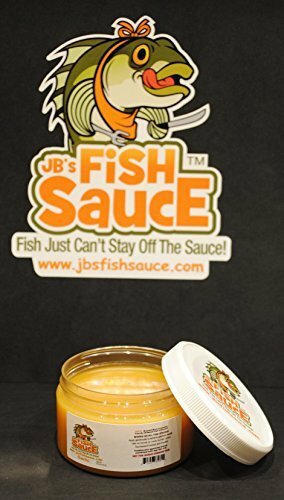 It utilizes a bait matrix which is very different from other available roach baits, to combat bait aversion and maximize control. Bait rotation with different formulation types is important to combat bait aversion and poor control results. InVict is extremely well accepted by both normal and bait averse roaches providing lightning fast results. The unparalleled palatability of Rockwell Labs bait formulations combined with the power of imidacloprid is a winning combination. The formulation is convenient to use and has excellent consistency it doesn't run in the hottest weather, yet it is still easy to dispense in cold weather. Use Sites: In and around structures, including, but not limited to, residential, multi-family, commercial, industrial, municipal, institutional, research, recreational, health care, educational, daycare, hospitality and agricultural buildings and other man-made structures, garages, transport vehicles, sewers, animal rearing and handling establishments and food handling and food processing establishments. 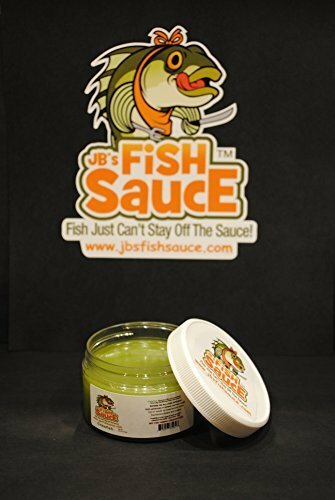 Copyright © Wholesalion.com 2019 - The Best Prices On Mess Paste Bait Online.